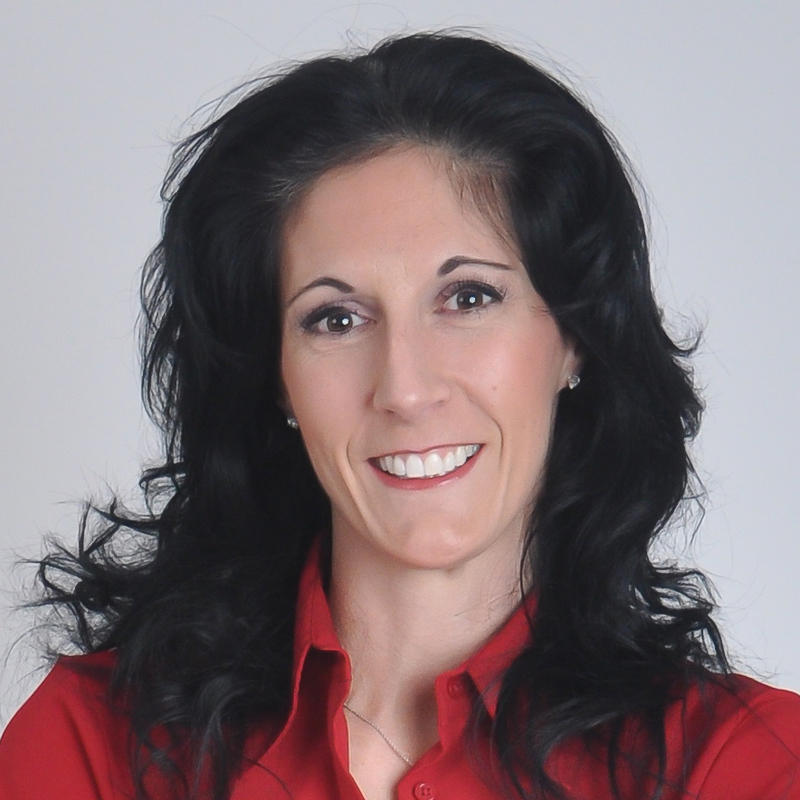 I am a full time licensed Real Estate agent serving the Greater Hartford, Farmington Valley and surrounding areas. I have lived most of my life in CT and truly enjoy the New England lifestyle. I bring to you over 15 years of sales and management experience, a proven track record and an unwavering desire to build lifelong relationships with those that I serve. Meeting new clients and helping them to find that perfect home, even if it is from across the country is something I truly enjoy. I work on a daily basis to do the right thing for every client. This means I put a strong emphasis on integrity, empathy, accountability and hard work. These are the pillars, which my career is built upon and have been the foundation for developing lifelong relationships with my clients. Whether you are looking to buy or sell your home, I will provide trustworthy advice to help you achieve your real estate goals. Let me guide you through the intricacies of buying or selling your home, eliminating struggles and stress. I am not satisfied unless my clients are satisfied! My goal is to help you buy or sell your home for the best price in a reasonable time with as little inconvenience as possible. I look forward to working with you as your REALTOR® for life.